Check out some great books and help the site! I have chosen these books as among the best to illustrate this subject. Late Roman rebel group in Gaul. Fourwheeled torsion gun. mobile catapult. The world beyond the imperial frontiers. B - nickname of imperial horse guard trooper. A - soldier on special assignment. Soldier attached to a provincial governor's staff. Soldier attached to staff of legionary commander. Soldier attached to the staff of a tribunus . Greek equivalent of beneficiarius . Personal retainer, Greek equivalent of Buccellarius . 'Little Briton'. 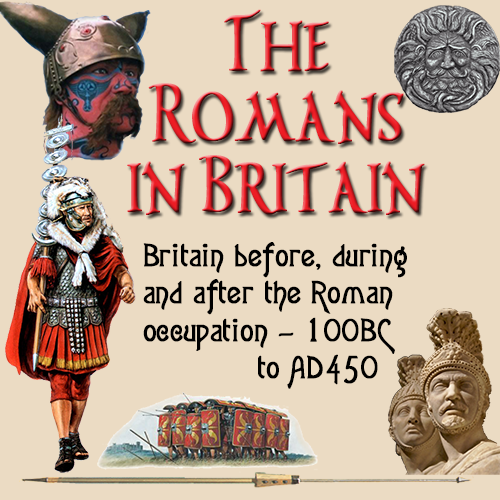 derogatory name for Roman adversary in Britannia. Soldier stationed at burgus . Want to quote this site?